World Kindness Day… or was it? My profile pic (and my mum’s), and two of my friends showing their support. So, I didn’t write this post yesterday. Instead I got up and walked to work, grateful to arrive before the heavens opened. I actually like my job and I love the people I work with. After work, we went to the pub. I was only supposed to stay for one or two, but I’m so easily led and I was having such a nice time that I stayed for longer than I should. Then I walked home, bought food on the way and then crawled into my bed and fell asleep. It was a standard Friday. But waking up to the news today, I am incredibly grateful for the fact that I spent the day doing something I enjoy with people I love. I’m grateful that at the end of the day, I got to go home. I can call my mum today, I can text my friends, I can continue to live my life. 128 people woke up in Paris yesterday and went about their days; walked to work, worked, met loved ones and then went for dinner or to a concert. 128 people didn’t go back home again, they didn’t wake up today. Their lives ceased to exist. Yesterday’s topic was ‘World Kindness Day’ and I can’t help but feel the irony in that. What those terrorists did was an ‘act of war’ and there is no kindness in war. I’ve found Facebook quite a difficult place today. So many of my friends expressing their sorrow at what has happened and for a lot of the afternoon I didn’t want to see it, it was breaking my heart. 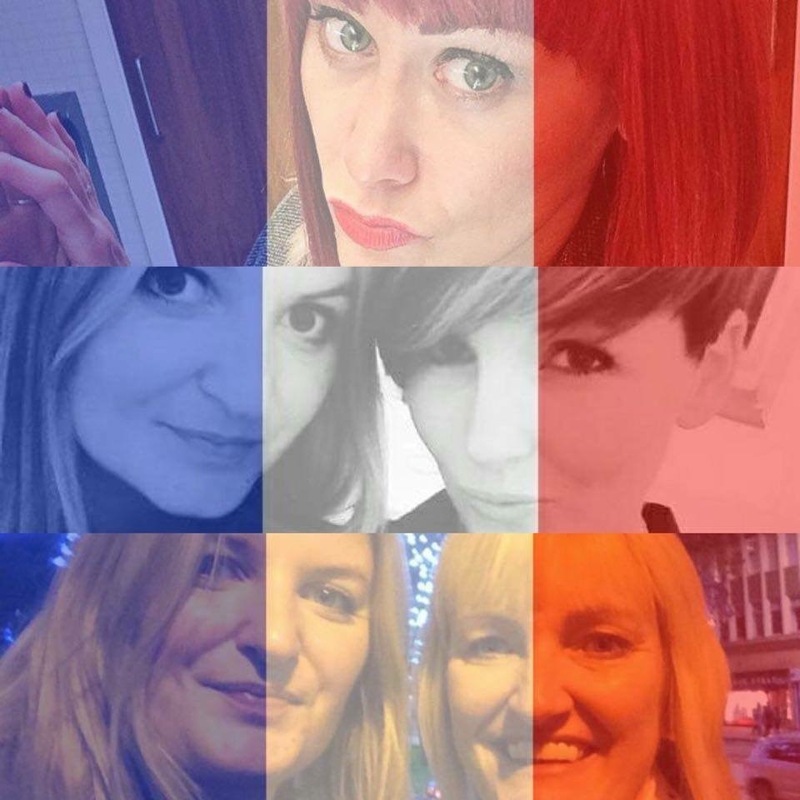 Then, this evening, something different happened; I noticed a lot of my friends had started adding a filter to their profile pictures in the colours of the French flag, hashtags started to appear ‘#PrayforParis’, ‘#PeaceforParis’ and ‘#coexist’ and pictures of our landmarks lit up in the blue, white and red; Tower Bridge, the Library of Birmingham, Blackpool Tower, Portsmouth’s Spinnaker Tower, the London Eye, the National Gallery and the Usher Hall in Edinburgh. My timeline is a sea of blue, white and red. The realisation that despite the atrocities and the hatred and the war, there is unity. Britain has stood up and shown its support for France. And I know that none of these things will bring back the lives of those who were lost, nor will it mend the broken hearts of the bereaved, but it is solidarity in the face of extremists. Whatever they throw at us, we’ll keep standing and we’ll stick together. If we fall apart, if we cower and break and show fear then they have won and I don’t want them to have that power over us. I know that I am not alone. At some point in the future, Britain will no doubt be the target of another terror attack, it’s sad that the world we live in today is one where an attack of this nature is a very real possibility. So, what do we do in response to that? Nothing. We go about our lives. We go to work, we go to the pub, we go out for meals and to concerts. We continue to live our lives and tell our loved ones that we do love them and cherish every moment we have with them. So, for the 128 mothers who lost a child yesterday, tell your loved ones that you love them. Baked tofu with cous cous... that works right? Well I ate it and I can confirm it was delicious. Also got some mushrooms and red onion cooked with chilli, garlic and soy sauce and some brocolli cause I had some left over that needed eating. When it feels like you’re pulling the bar through treacle... I can do better than this! !